Places just like people have their own personalities. And places just like people can dramatically change over time. There are cities we fall in love with in an instant. There are ones we hate at first but then we end up loving or at least liking them. There are those that we appreciate but can’t love. And the ones we can’t understand why so many people are blown away by them. Finally, there are some we are attached to with an unbreakable bond. Vienna, San Francisco, Budapest. These are the ones that will always have a special place in our hearts. Not surprisingly all of them are among our favorite cities but still our love for them is different. If I continue with the relationship terminology then I can say our love for them is more mature than for those cities we visited once and fell for them (and fell hard! Yes, New York, Dubrovnik, Prague, Krakow, Ljubljana, I’m thinking of you now). Vienna is the first city we visited together. 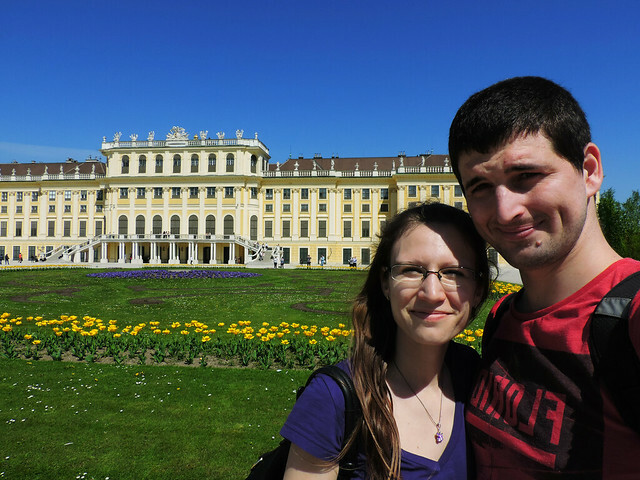 We got engaged on the top of Gloriette, the elegant Classicistic belvedere building in the garden of Schönbrunn Palace. It was pouring rain and around 15℃ on that particular summer day maybe just to counterbalance the sweet romanticism of the scene. Csaba knowing me enough to expect that such a horrible rainy day turns me into a moaning and irritated evil was seriously afraid what my answer will be. Still he asked THE question. And I answered. And since then every time we return to Vienna feels like celebrating our wedding anniversary. And we return for a couple of weekends every year. Vienna is never out of surprises. We always find something new that we haven’t seen before. Vienna is our City of Love. Not just because of our engagement memories but also because of its breathtaking beauty. With three impressive palaces, lovely parks full of colorful flowers, elegant fountains and statues, charming cafes and stunning architecture it’s our ideal city for romantic walks. Classic and modern blend in together so perfectly and naturally to create a vibe that captivated us. And each new visit just adds more color to it. Our next significant city is San Francisco. 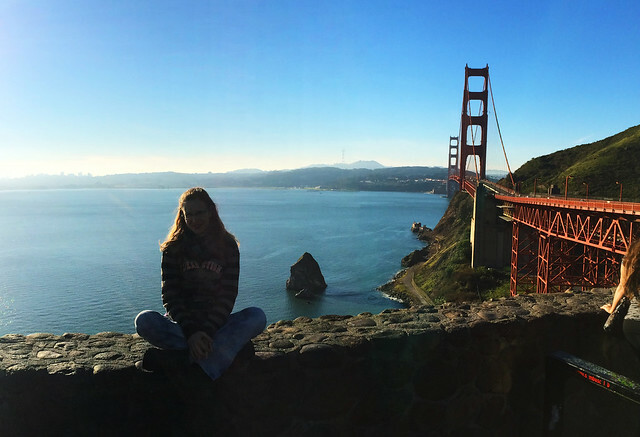 We’ve spent the most special year of our lives in California living in the San Francisco Bay Area. It was a scholarship opportunity and it was the year when we realized that we can make our dreams come true. And we started to do just that. We loved San Francisco from the very beginning. Who cannot love those steep streets with the colorful houses and the cable car, the harbor with dozens of sea lions constantly playing and arguing with each other, the restless ocean and, of course, Golden Gate and all the other magnificent bridges above the bay? 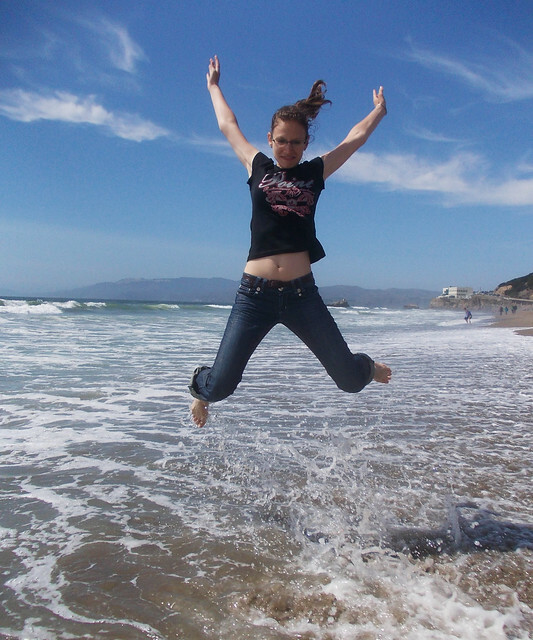 But beyond that San Francisco is the symbol of our wild dreams. It’s the city of innovation, courage and ideas. The city of the crazy wind and the endless ocean. The city that inspired us to find our own courage and ideas. It’s a place that felt like home though we were almost 10000 kilometres away from the country we had called home all of our lives. That year we’ve spent there has lit us on fire. We are back in Europe again for our last significant one: Budapest. It’s a complicated relationship. We’ve both grown up in Hungary but in the countryside. 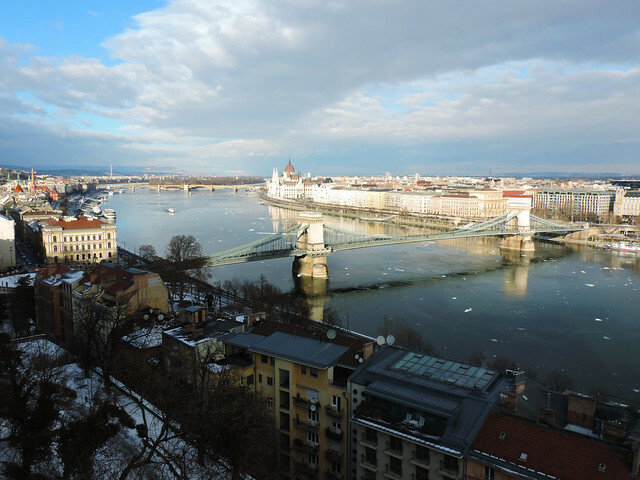 We saw Budapest as a huge, dirty, crowded and alltogether crappy place and we couldn’t stand the thought of living there ever. Budapest is a place where you get robbed out. A place that smells bad. A place that gives you headache because of the crazy traffic. Looking back… we had the same thoughts (well, let’s be honest, they were stereotypes) of Budapest as an average Hungarian from the countryside. 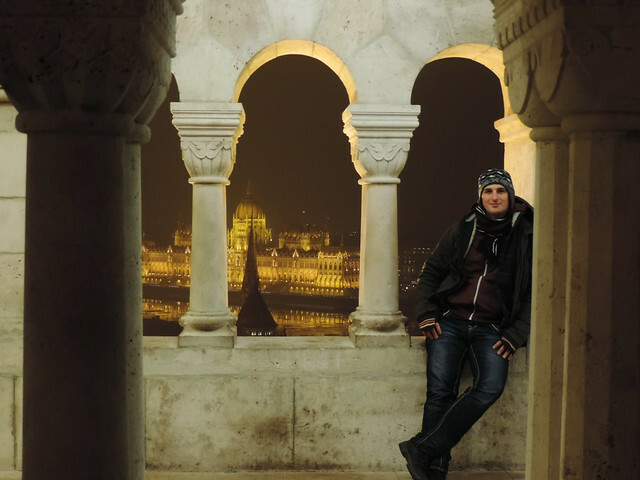 Then we finished our studies and realized that the best career opportunities are in Budapest. We gave it a chance and we ended up living in the city where we didn’t want to live. Surprise, surprise: we didn’t love it. How the hell have we become those people who think it’s one of the most stunning cities in Europe then? Well, slowly. We were driving through Elisabeth Bridge when a sudden wow rushed through me for the first time: how beautiful the panorama is over the Danube! We walked hand in hand in the old streets of Buda Castle District. We celebrated our wedding anniversary at the top of Gellert Hill with an amazing panorama at our feet. We regularly ran in the City Park. We saw some fantastic theater shows. We discovered some cozy tea houses and chocolateries. We hiked in the nearby hills and mountains. We explored the Danube Bend. We moved to California. And we came back from California to a city that we love. We haven’t even noticed when we started loving it. It’s not such an enthusiastic love that we have for San Francisco or such a sentimental one as our love for Vienna. But it’s deep and strong. Budapest has a bunch of different faces and some our very pretty. Some are not. And driving in the city is a nightmare – but we never do it, public transport is usually fine. I think we learned to love Budapest. And now we feel grateful that we live in this wonderful city. Looking back to our first feelings and impressions… Well, in the first place we were young and naive. Really. 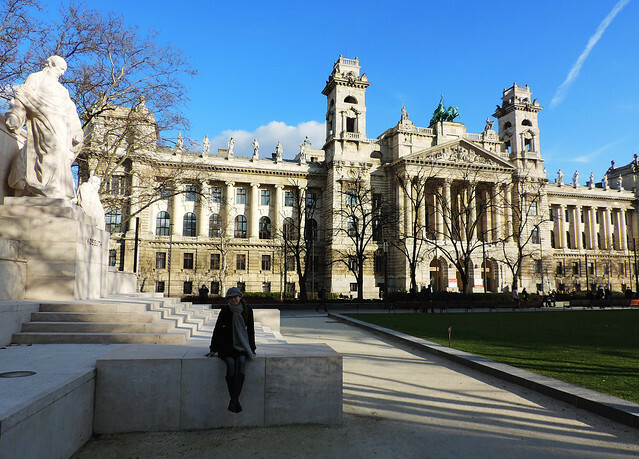 At the age of 20 Budapest was the biggest city we’ve seen so far (no laughing, please, it really felt incredibly big) and a bunch of things that shocked us would have shocked us in any other big city. Yes, it was more crowded, more noisy, more dirty and more dangerous than what we got used to. Uhm… a couple of years has flown by since then. After London, Paris and New York it doesn’t seem that big now. Neither that crowded. On the other hand, Budapest has improved a lot in the past decade. Several previously neglected areas are now taken care of and it’s much liveable now than it was 6 years ago when we had moved here for the first time. Of course, it still has ugly secrets. And a very crappy old metro line (that a lot of tourists call retro by the way – uhm… different viewpoints, right?). But overall it’s getting better. Or is it just us? We are not sure how long we’ll stay in Budapest. The only thing we are certain about is that we’ll move eventually. 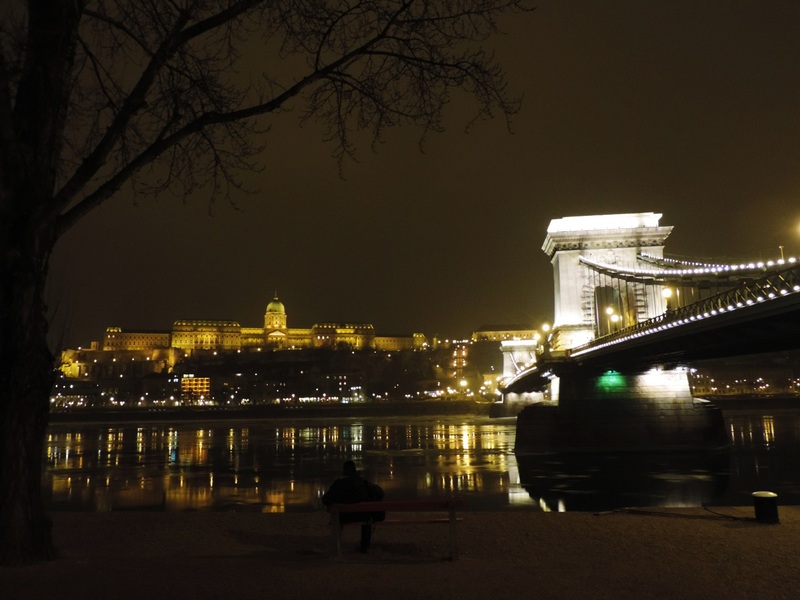 Not because of Budapest but because of this big beautiful world we want to discover so eagerly. Where and for how long? We’ll get back to the topic once we have the slightest idea. 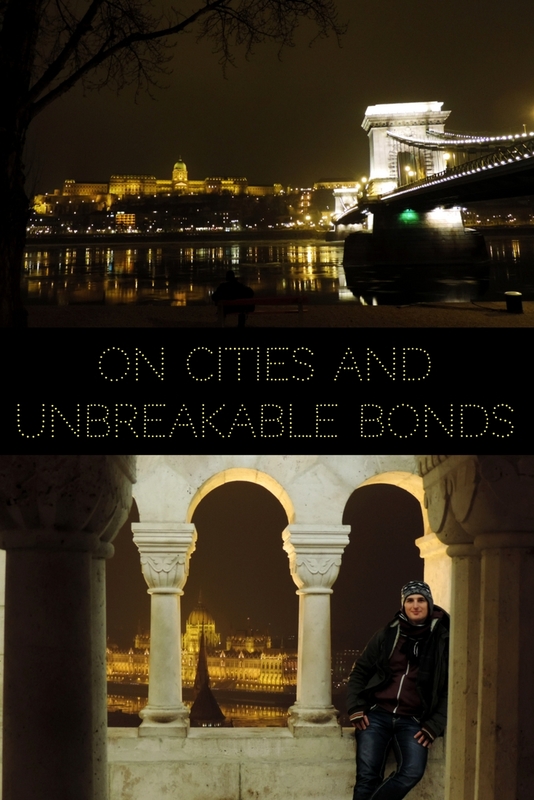 But Budapest will always have its place in our hearts. Just like Vienna and San Francisco. And who knows the rest? What about you? Which cities mean a lot to you?